Lots of people enjoy doing the fun things they did as children. If there are children around and you can pretend it's for them, even better! Who remembers paper dolls? I do! If you don't, maybe you should go ask someone who Eddie Haskell is. 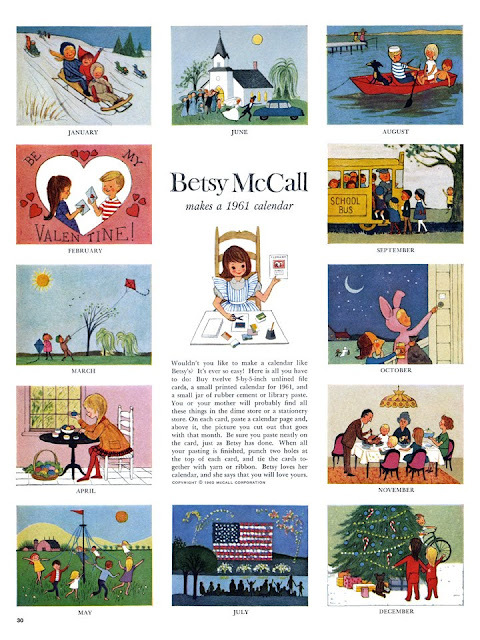 So, I found this website with ten years worth of Betsy McCall paper doll pages. They are cute and fun and you can print them right at home. 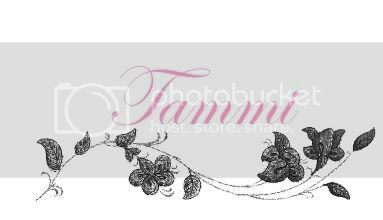 Some of you clever gals may even decide to use them in frames and whatnot to decorate a bedroom, bathroom, kitchen, or dollhouse. Maybe you will plaster them to the side of your car. Or your face! Okay, yeah. So have fun with these.